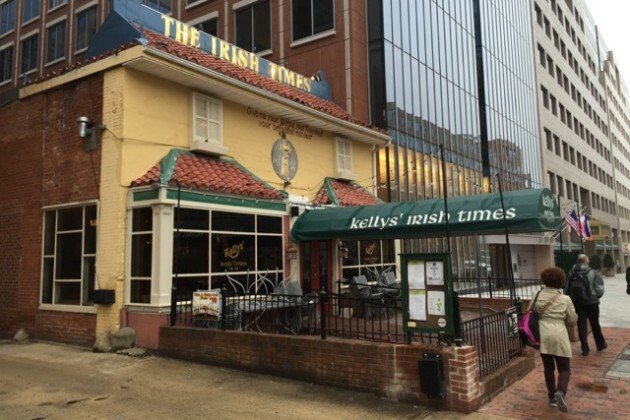 Kelly’s Irish Times on Capitol Hill and Bluejacket in Navy Yard made prime-time television. 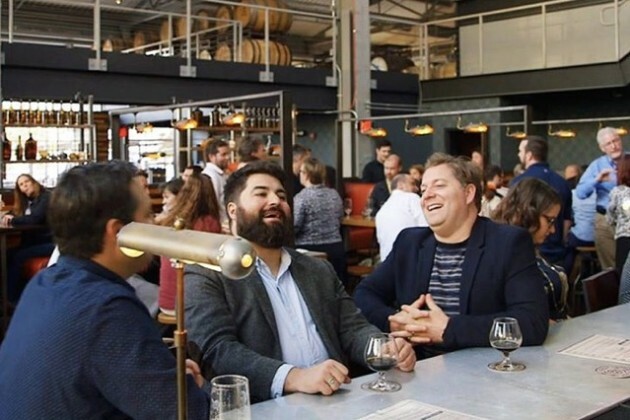 “You’re like the Willy Wonka of beer breweries,” Patton said. 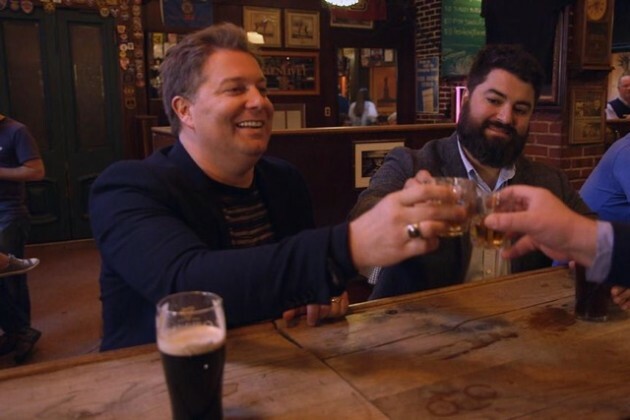 At Kelly’s Irish Times (14 F St. NW), owner Brendan Kelly showed the hosts how to pour the “perfect” Guinness and gave them shots of Jameson Irish Whiskey. “The first sign of a good Irish bar is a bunch of law enforcement badges,” Patton said, referring to a police patch collection that fills a wall lined with liquor bottles. 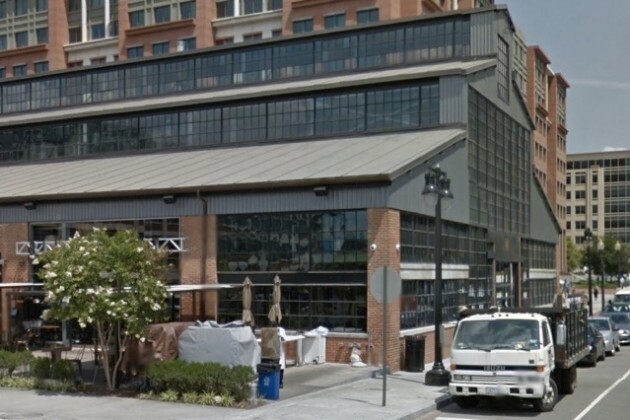 D.C. bars also featured were Jack Rose Dining Saloon, The Raven and The Willard’s Round Robin & Scotch Bar. The show also made a brief stop at Dangerously Delicious Pies on H Street NE.